This isn’t the kind of track that we thought we would ever be posting from Maths Time Joy, but at this stage we are pretty sure that our boy can turn his hand to any genre on the planet and make it sound delicious to our ears. 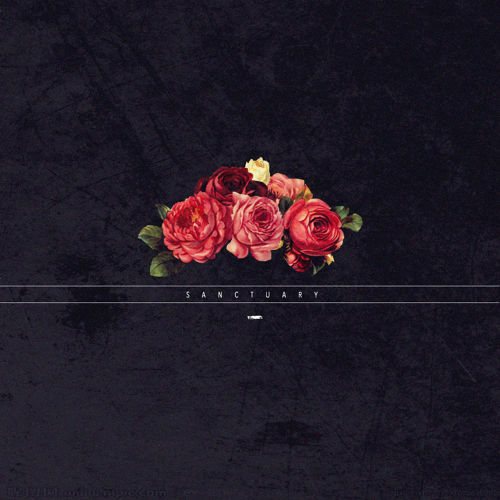 His latest upload “Cerulean” is taken from his forthcoming “Sanctuary” EP, and will probably be one of the sexiest tracks you have heard all year. We’re not sure who the vocalist is, but imagine Prince crossed with The Weeknd and you’re going in the right direction. Maths Time Joy continues to blow our minds with his effortless production skills.